This is a free course for Bethel University, a community "pop-up" university created by the Bethel Revitalization Initiative (BRI) in Bethel, VT. There's no charge to attend, but you must register here. 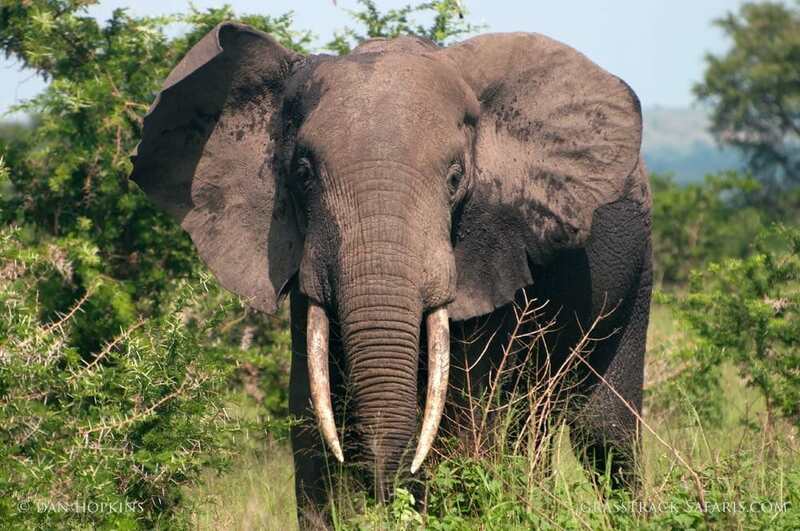 Join me for a virtual safari across Africa. An enormous and diverse continent, Africa is home to national parks filled with amazing wildlife and stunning landscapes. 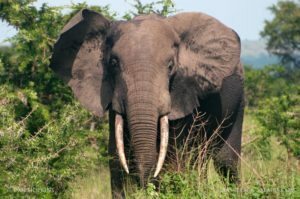 Africa is a bucket list destination for many people yet planning a safari can be daunting. 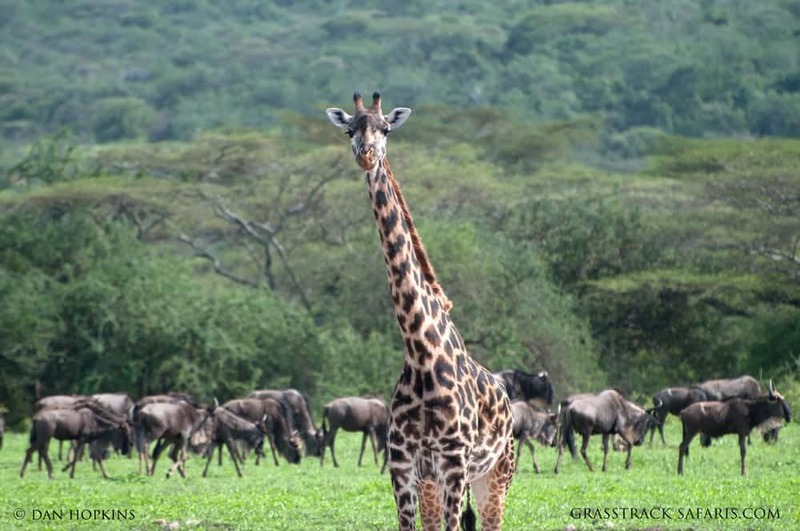 In this course you will learn about the major national parks throughout southern and eastern Africa. Along the way we’ll discuss the wildlife you’re likely to see, the best seasons to visit, and the natural history of Africa’s iconic game. 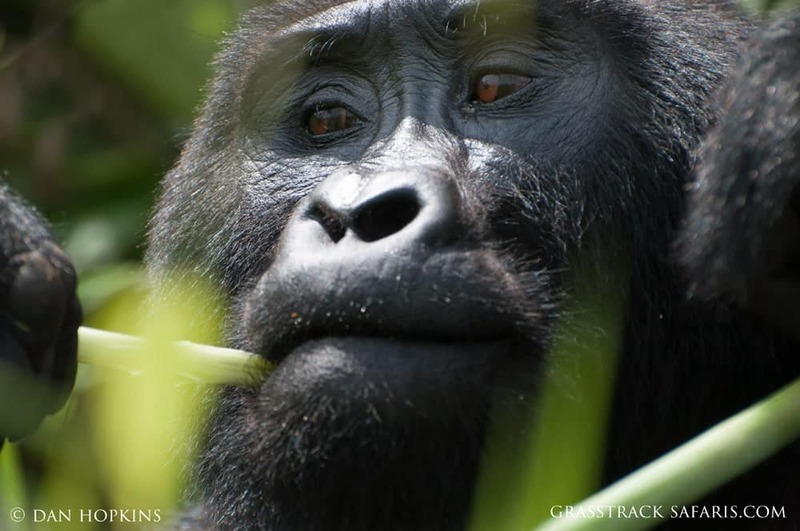 Africa’s wildlife faces many challenges and you’ll also learn about the conservation issues facing Africa today. If you’re thinking of traveling to Africa, this course will provide details on the practicalities of planning an African safari. We’ll discuss the many different safari styles, costs, ideal times to visit, and the best parks to help you maximize your time and money. 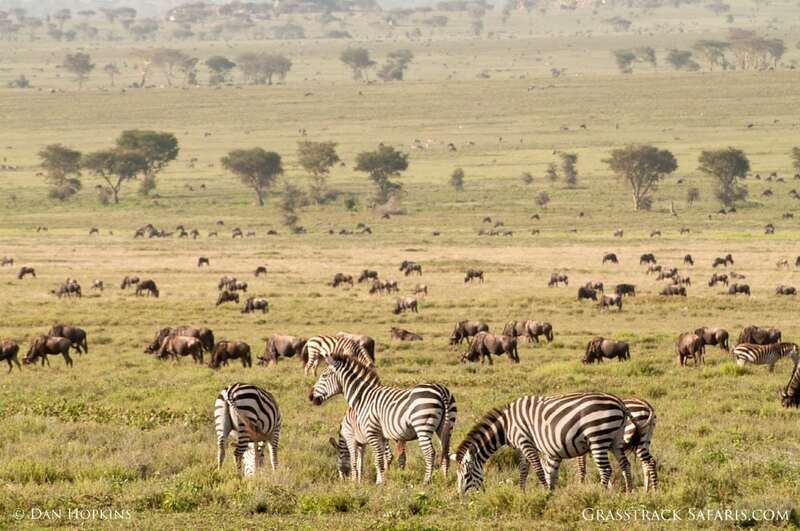 Tanzania is home to vast grasslands, towering mountains, and ancient cultures. Join Dan Hopkins for a virtual safari across this amazing country. 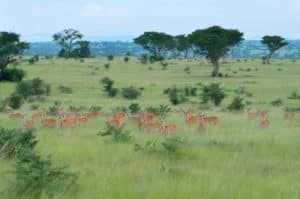 We’ll visit the plains of the Serengeti, meet the Hadza Bushmen, stroll the narrow streets of Zanzibar, and explore remote parks in search of Tanzania’s iconic wildlife. 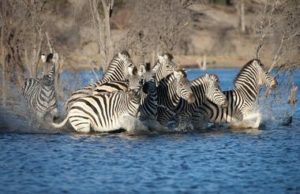 GrassTrack Safaris will be offering a special, privately guided safari through Botswana in Aug 2019. 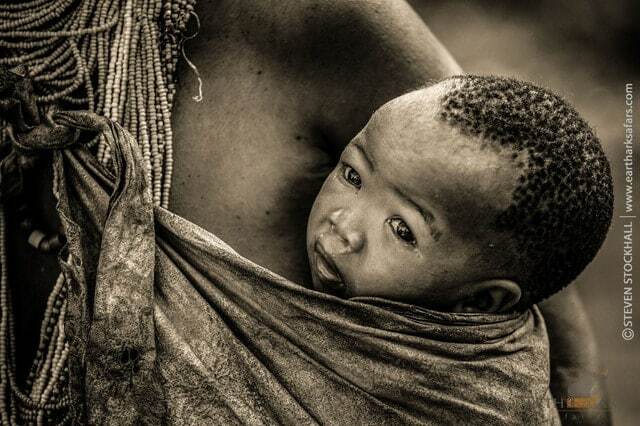 We'll visit a remote San Bushmen village and experience the abundant wildlife of this fascinating country. During this presentation we'll describe the safari in detail, what you can expect, what animals you're likely to see, and background on one of the world's oldest cultures, the San Bushmen. Stop by and meet Bonnie Fladung, who'll be hosting your safari and Dan Hopkins, the owner of GrassTrack Safaris. 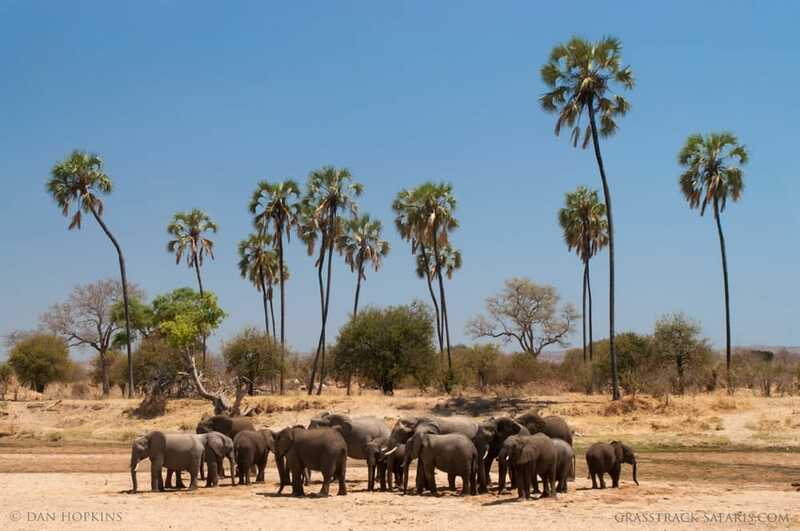 Join Bonnie Fladung for this cultural and wildlife safari to Botswana. Bonnie is a wildlife writer and coauthor of When Eagles Roar: The Amazing Journey of an African Wildlife Adventurer, a 2016 National Geographic book recommendation. 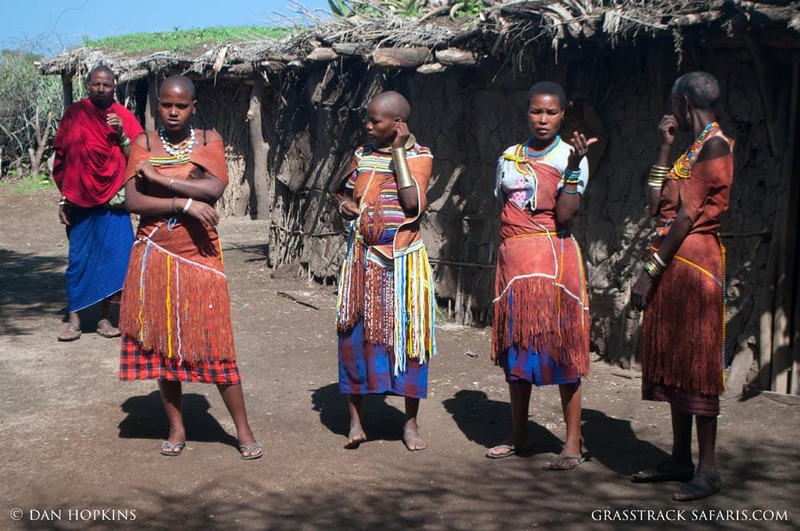 Visit a remote San Bushmen village, interact with the villagers, & learn about their customs and daily lives. We'll join them around their evening campfires and learn about the local environment on a bush walk. Then travel to the Tsodilo Hills, a sacred place to the San and view the ancient Bushmen rock art. Finally, spend 6 nights camping in the wildlife-rich Moremi Reserve. 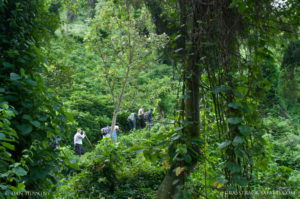 Course Description: How did this tiny landlocked country earn the nickname “Switzerland of Africa?” With its reputation for political stability and economic growth combined with natural beauty, it is considered one of Africa’s wilderness treasures. In this four-session course, we will explore why Botswana is considered a role model for developing countries in Africa; the current economic environment; the history of the San people; and the strict wildlife conservation methods that make it the last stronghold for a number of endangered bird and mammal species. Along the way, we will discover that Botswana is not without its challenges. We will view the documentary Bushman’s Secret and read a book by a Botswanan author. Ambassador Thomas Hull, director of African Affairs at the USIA, will present an overview of the history, government, and economy of Botswana. Jonathan Crewe, Leon Black Professor Emeritus of Shakespearean Studies at Dartmouth, will lead the book discussion. Born and raised in South Africa, he retains a strong interest in the cultures and literature of southern Africa. Bonnie Fladung: Bonnie specializes in nature, travel, and adventure writing. She is co-author of When Eagles Roar: The Amazing Journey of an African Wildlife Adventurer, a 2016 National Geographic book recommendation. Dan Hopkins: Dan is the owner of GrassTrack Safaris, an adventure travel company specializing in authentic journeys into the African wilderness. He has traveled throughout Africa and led OSHER@Dartmouth groups on safari to Botswana and Namibia. 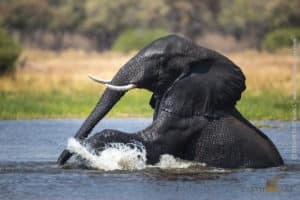 Bonnie Fladung will be hosting a 12-day cultural and wildlife safari to Botswana in August 2019. 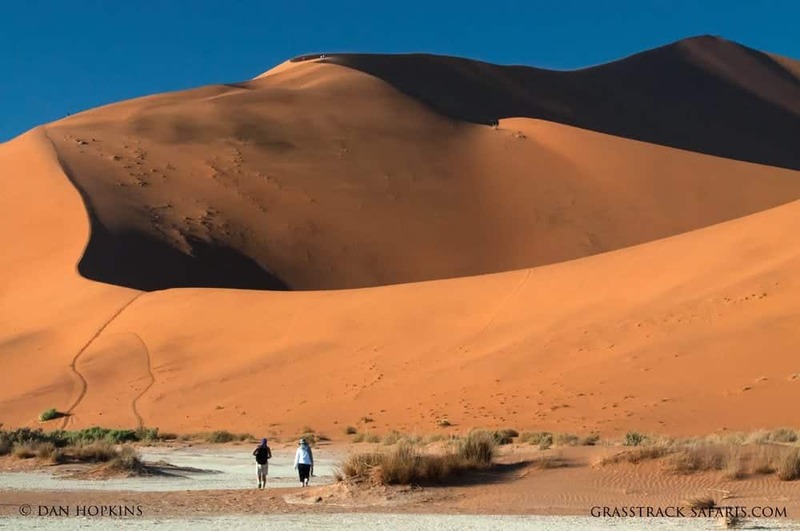 Organized by GrassTrack Safaris and our Botswana partner, the itinerary includes 2 nights at a remote San Bushmen village where you will spend time interacting with the local San Bushmen as you join them on bush walks and evenings around the campfire. Also included is a visit to the Tsodilo Hills World Heritage Site to view ancient rock art, a boat cruise on the Okavango Delta, and comfortable camping in the Moremi Game Reserve and Khwai River. See here for details. 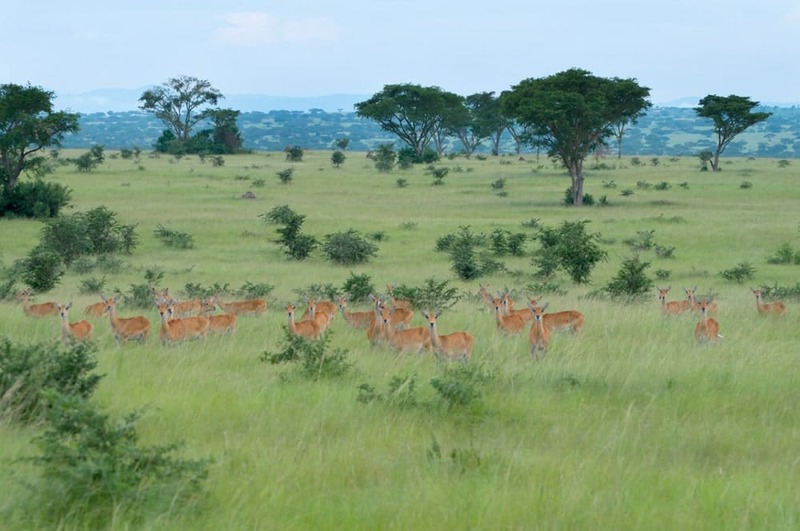 Join Dan Hopkins, owner of GrassTrack Safaris, for a safari across Uganda. 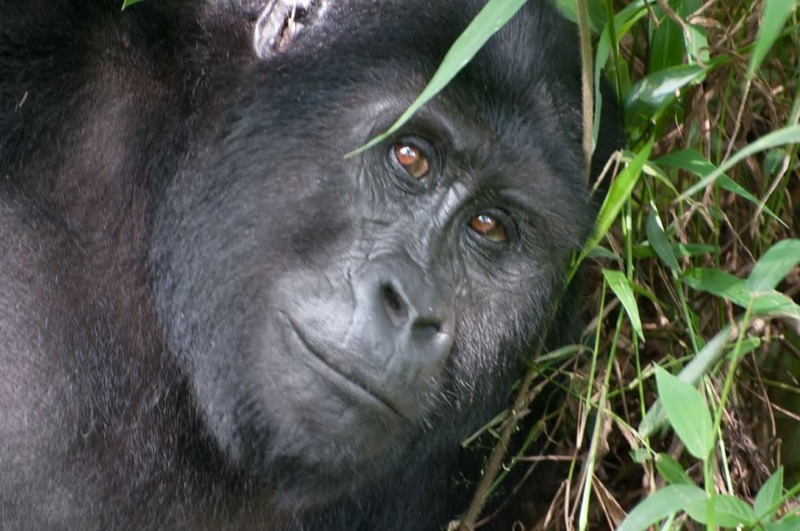 A country of stunning diversity, Uganda is one of the best places in Africa to experience mountain gorillas and chimpanzees in the wild. We'll journey from Lake Victoria to the foothills of the Rwenzori Mountains, through the savannas of Queen Elizabeth Park and into the Bwindi Impenetrable Forest. 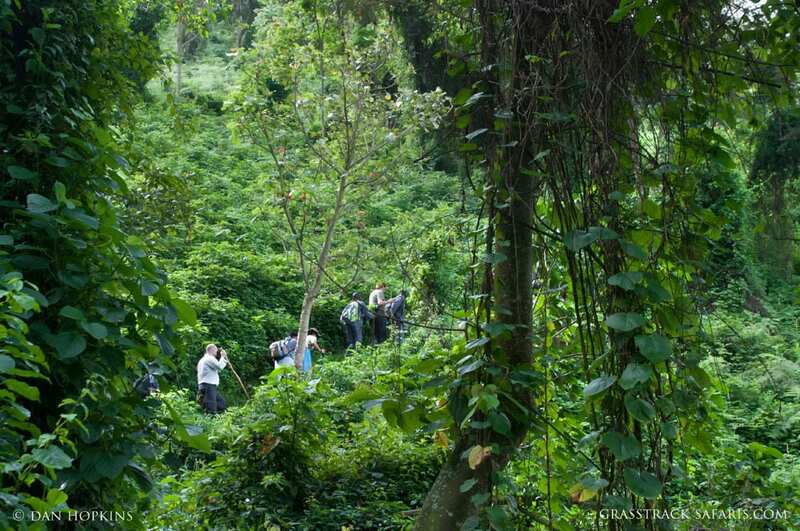 Along the way we'll trek for mountain gorillas and chimps, witness abundant wildlife, and search for the rare shoebill stork in the Mabamba Swamps. GrassTrack Safaris will be offering 2 hosted, privately-guided safaris this year. 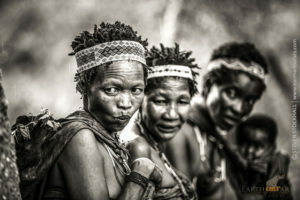 One is our "Botswana Photography & Wildlife Safari" and the second our "Southern Tanzania Safari". During this event we'll describe each safari in detail, how they work, what you can expect, what animals you're likely to see, and with plenty of time for your questions. Stop by and meet Brenda Petrella who'll be hosting the Botswana photo safari and Dan Hopkins who'll be hosting the Tanzania safari. 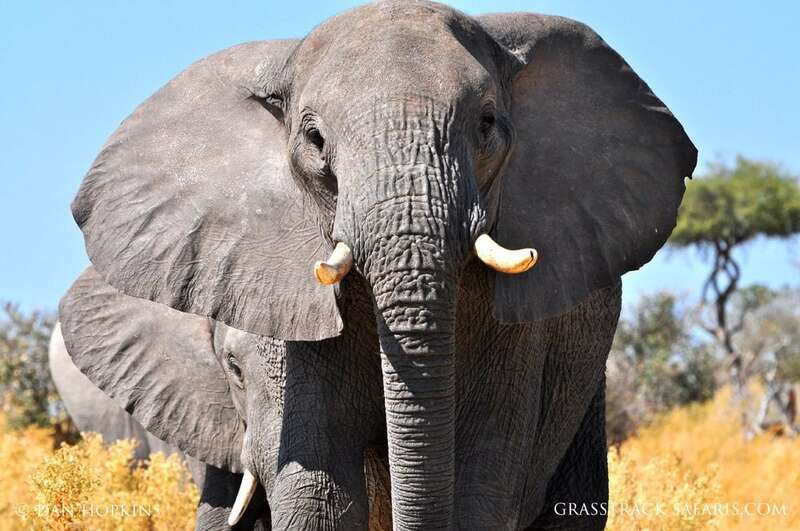 Grasstrack Safaris and Brenda Petrella Photography of Norwich VT will be hosting an extraordinary photography & wildlife safari into the wilderness of Botswana. 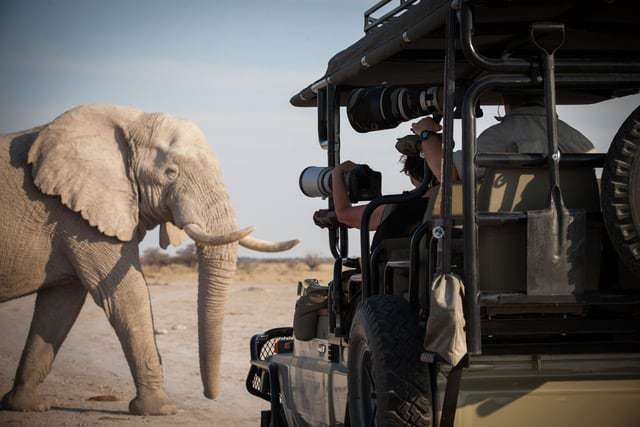 Come by and learn all the details about this safari for serious photographers. We'll discuss what you can expect throughout this safari, the parks you'll visit, wildlife you'll see, recommended photo gear and why a mobile camping safari is the best way to experience the African bush. Join Dan Hopkins for a privately guided 13-day exploration of the remote southern parks of Tanzania. I savor the wild, uncrowded spaces of Africa and I designed this safari to take us off the beaten path in these seldom visited areas. My local Tanzanian partner, pioneers in private wilderness camping, will guide us on this extraordinary journey. We’ll soak up this wild atmosphere as we explore some of the largest wildlife reserves in Africa.